Looking for a Deal on Borla? Corvetteforum Members Save Big @ Complete Street! I will keep it simple. Borla has a very strict pricing policy that prevents us from discounting the line on our site. That does not mean however we can't give you a great deal if you call us @ 610-628-2095! From the Touring to the Atak exhausts, we have the BEST deals! Checkout our Borla line up below and again call us at 610-628-2095!! 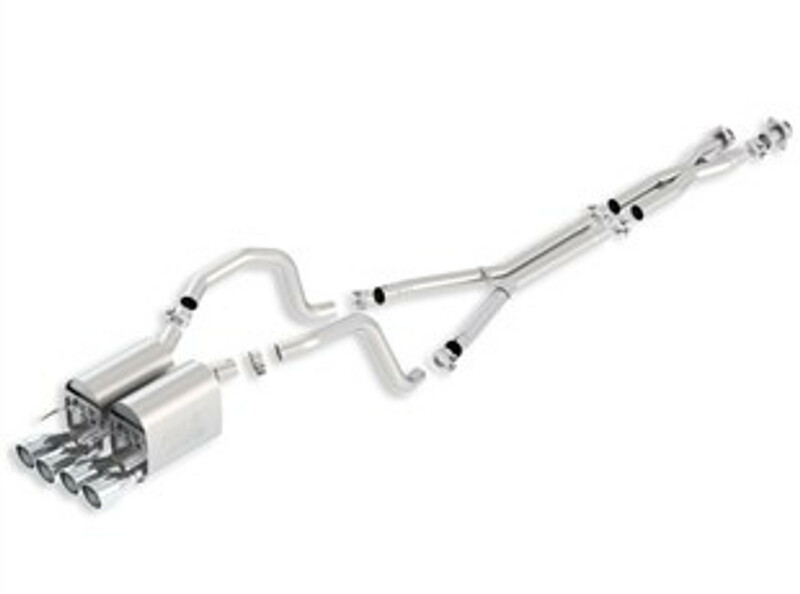 At Complete Street, we know exhaust cutouts are one of the most popular aftermarket exhaust modifications out there! We also know QuickTime Performance (QTP)is one of the biggest brands out there! Because of that, we are excited to announce we are now a QTP dealer. We have their whole product line on the website and great deals for Corvetteforum Members. For a limited time, we are offering free shipping. Also, you can use code newyears19 to save even more! 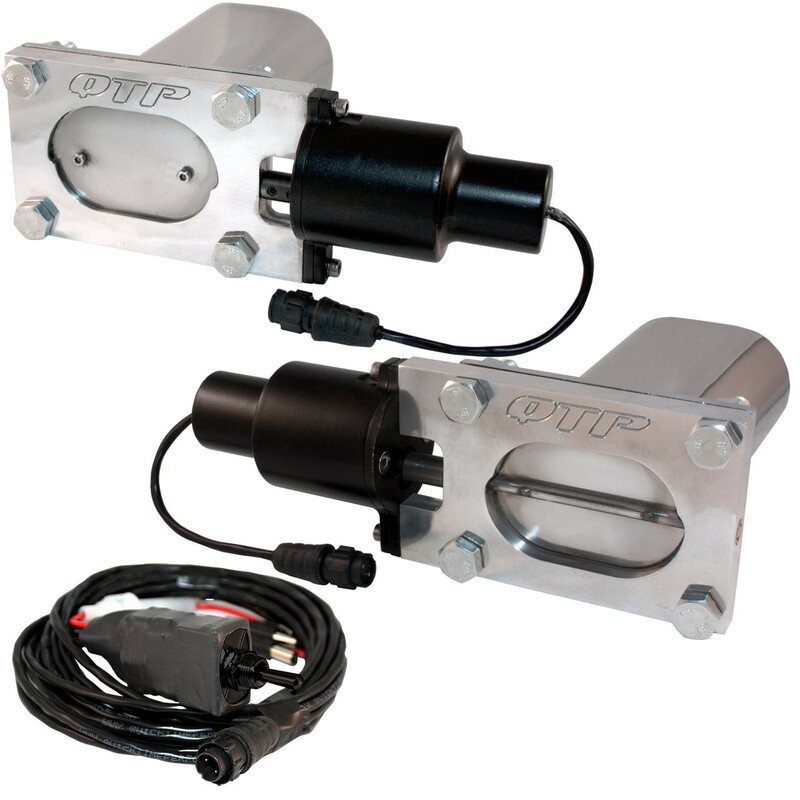 Shop the QTP lineup on our new site CSPRacing.com at the link below! Our most popular Kit is the Low Profile Kit! Recommended turn downs and wireless remote control available at extra cost. No need to uncap your cutout. With the Quick Time Electric Cutout you can have the best of both worlds! Quiet for the street and wide open for the strip. Go from stealth quiet to wide open power and experience the gains even if your already enjoying an aftermarket exhaust system. You control the volume, you control the power. Open your exhaust with the flip of a switch. Run it closed, run it all the way open or any position in between. Adjust your back pressure to save gas. Quick Reply: Looking for a Deal on Borla? Corvetteforum Members Save Big @ Complete Street!